Languages: Portuguese, English, Spanish, French and German. 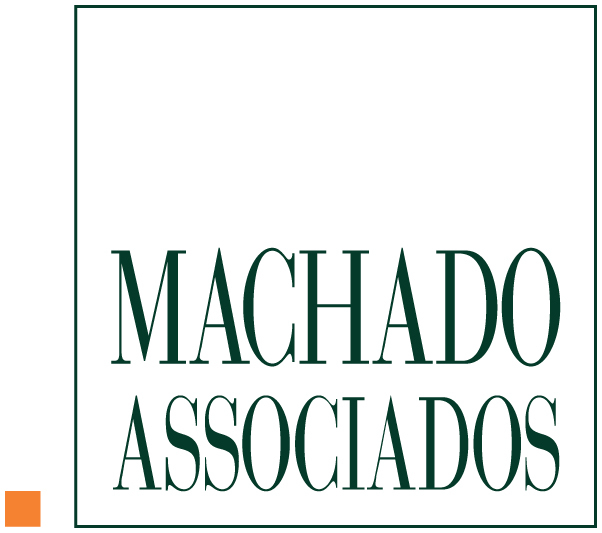 Machado Associados is a leading Brazilian law firm that has been working with the main areas of business law for 27 years. Following a boutique approach, the firm provides advice based on clients’ individual needs and goals. Its multidisciplinary team is comprised of several lawyers who also have a background in economics, accounting and business administration. Based on this distinguished profile, the firm renders high quality, comprehensive and differentiated services to domestic and foreign clients of all sizes, operating in virtually all industries, such as civil construction, cosmetics, chemical and petrochemical, services in general, pharmaceutical, finance market, foodstuffs, auto, transportation and logistics and regulated markets. Seeing much market recognition since its foundation, Machado Associados and many of its partners hold some significant national and international industry awards and have been highly ranked in several areas. business model optimization and technology services. 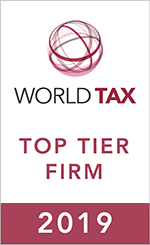 tax consulting and international tax advisory.